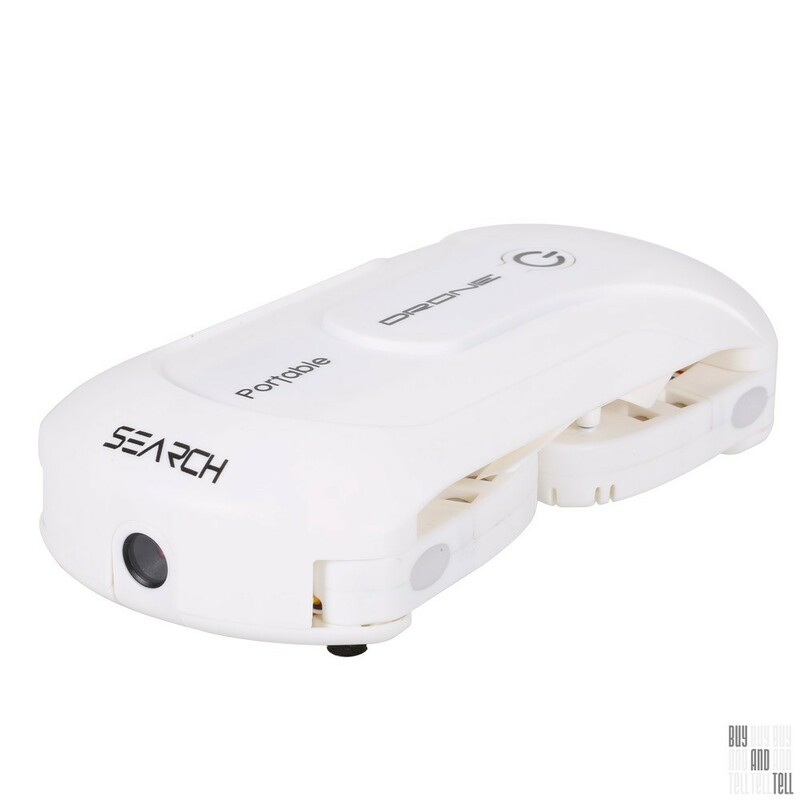 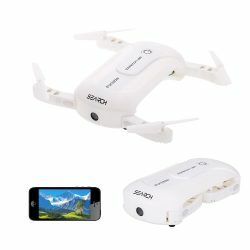 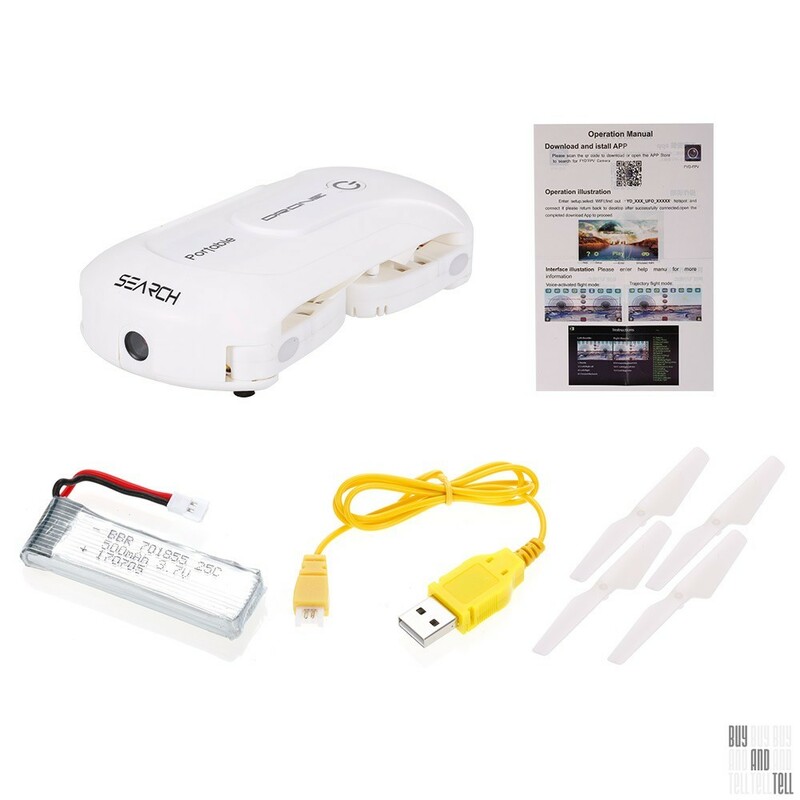 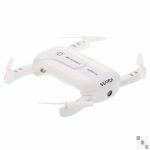 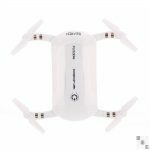 Скидка 3$ на дрон 0.3MP Camera Wifi FPV Foldable Pocket Drone за 26.99$ в магазине rcmoment.com. 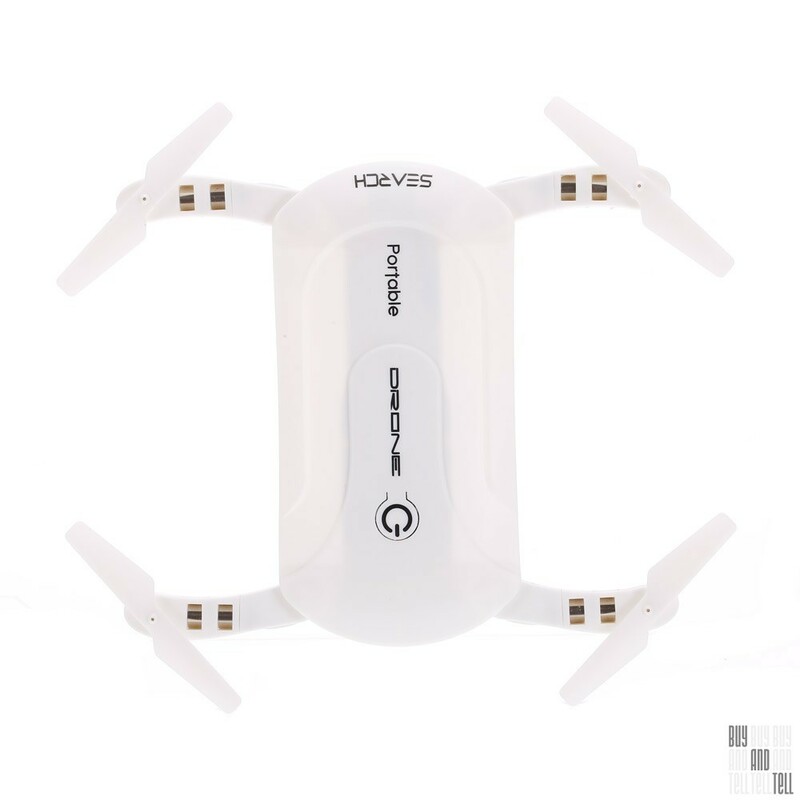 High/medium/low speed mode and 360° flips for you to experience cool flying play. Altitude hold mode and 6-Axis gyro make it easier to control the drone for beginner and more stable for aerial photography. 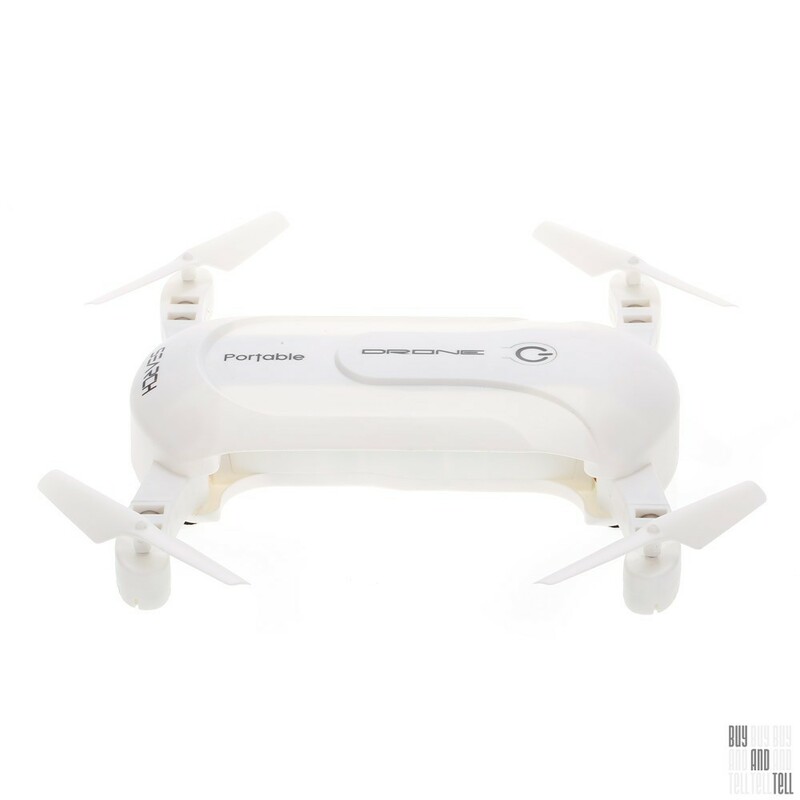 Headless mode: Completely solving «loss of orientation» problems. 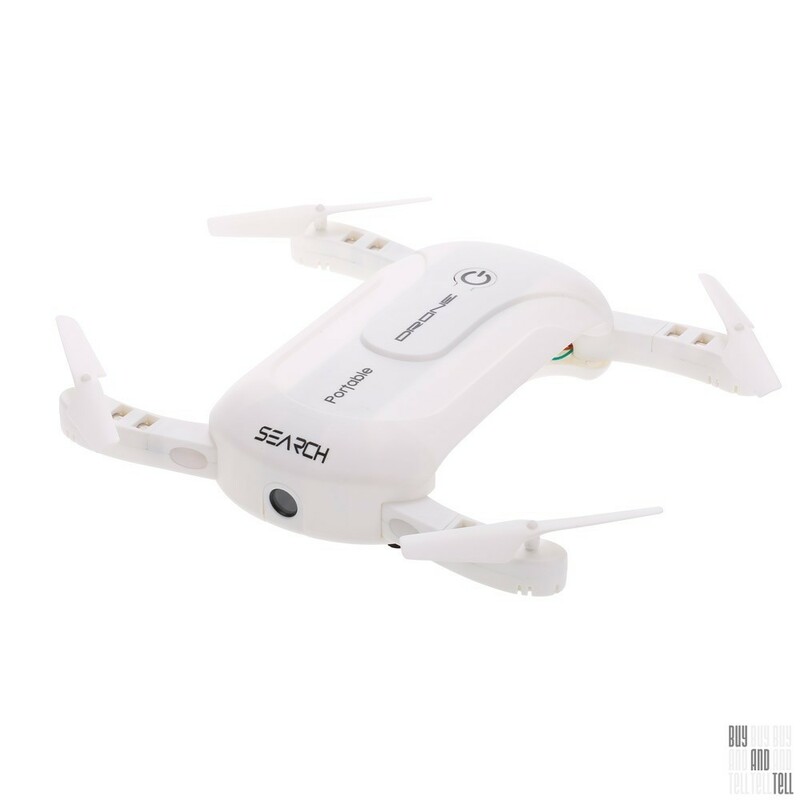 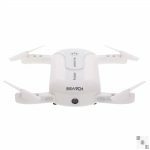 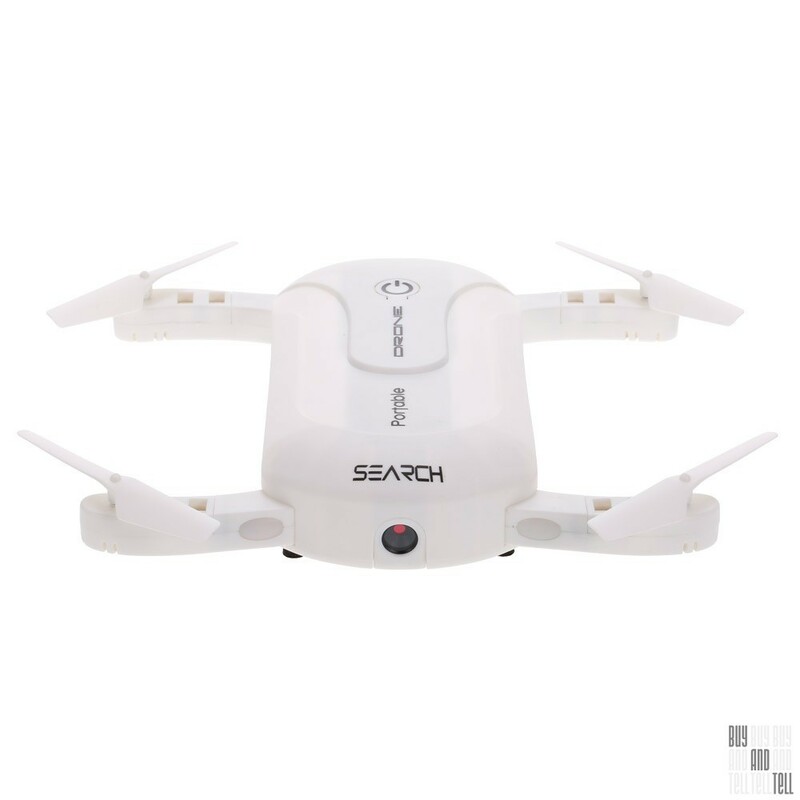 Equipped with voice control function, you can say take off/landing/left/right/forward/backward, then the drone will fly under your orders.